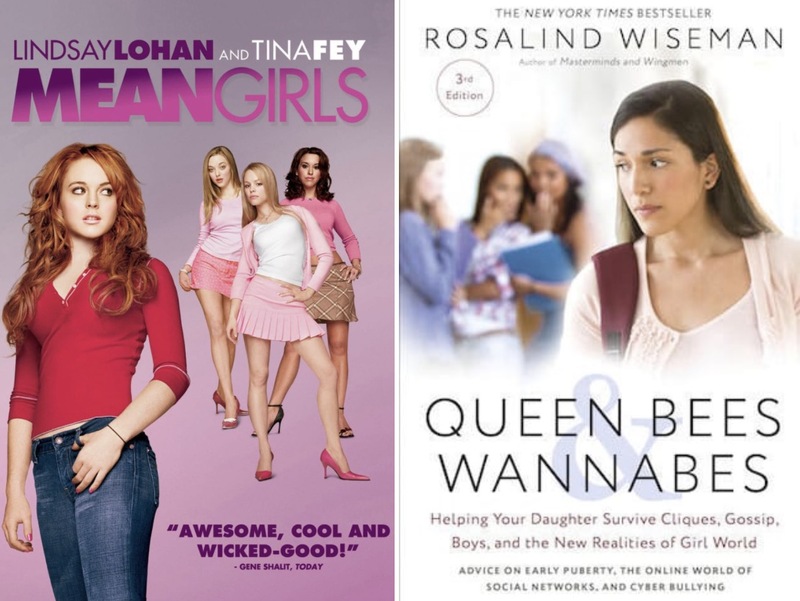 shocker alert: mean girls is based on queen bees & wannabees by rosalind wiseman. it is actually a self-help book for parents who have daughters struggling in high school. 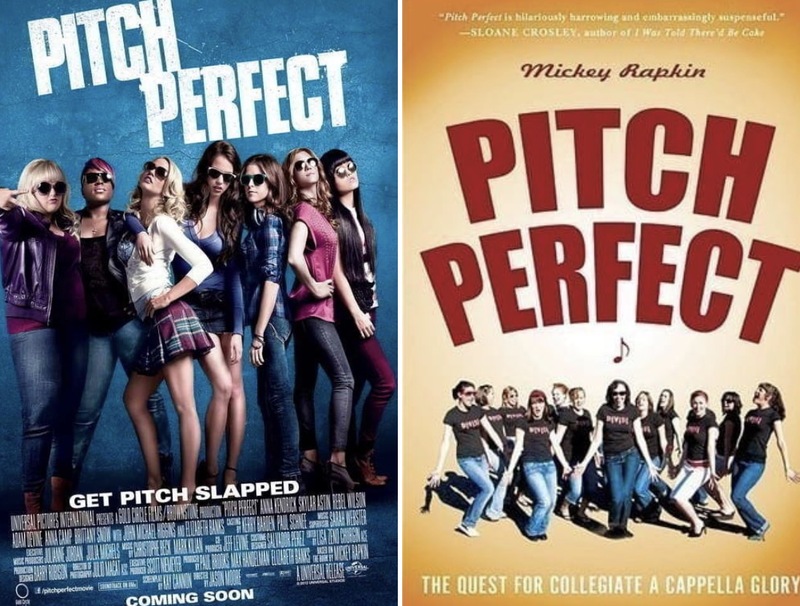 gq editor mickey rapkin spent an entire season following a cappella groups. the bellas are loosely inspired by the divisi, an all-female group from the uni in oregon. i must google this later. hi, i’m elle woods and this is bruiser. we are both gemini vegetarians. 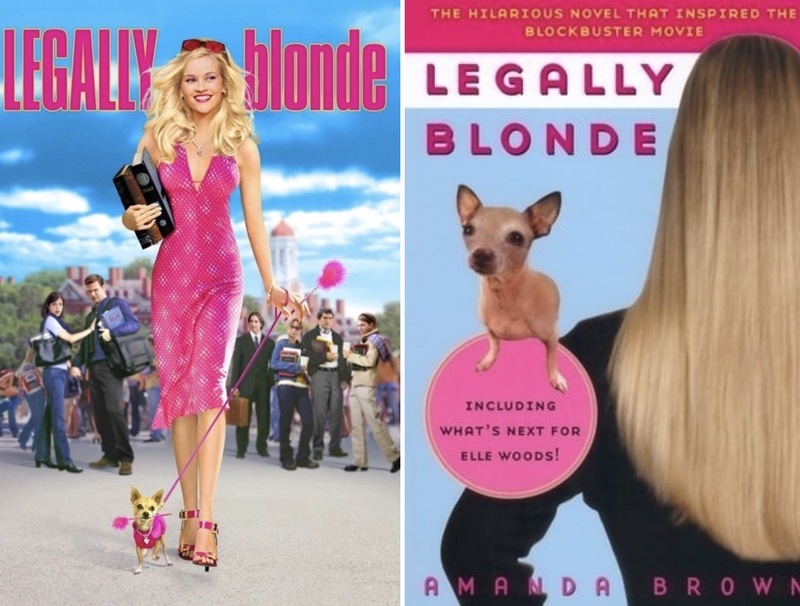 amanda brown wrote legally blonde based on her experience at stanford! not harvard! 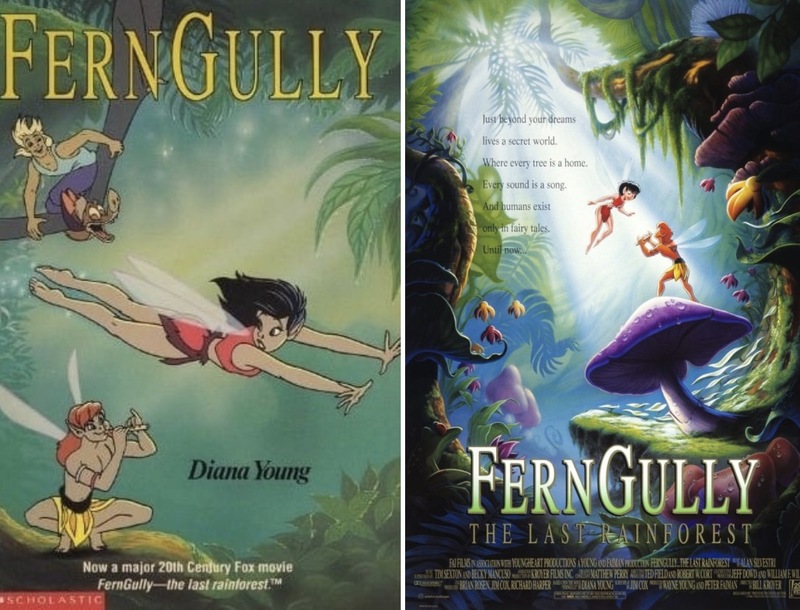 fern gully was written by diana young in 1975 to entertain her kids, little did she know- she’d be ENTERTAINING the fck out of me & my brother for half our childhood. 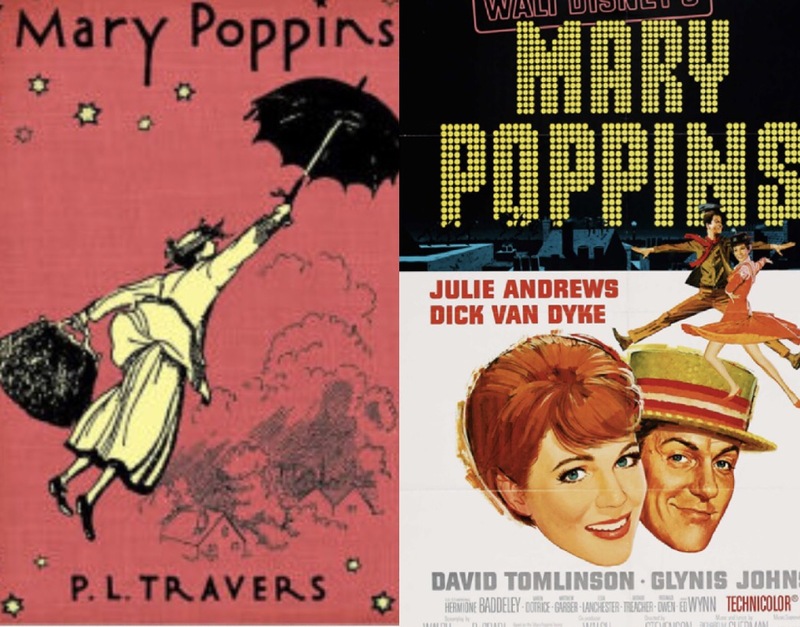 mary poppins, y’all! a spoon of sugar was a book first! could you imagine reading supercalifragilisticsexialidocious? 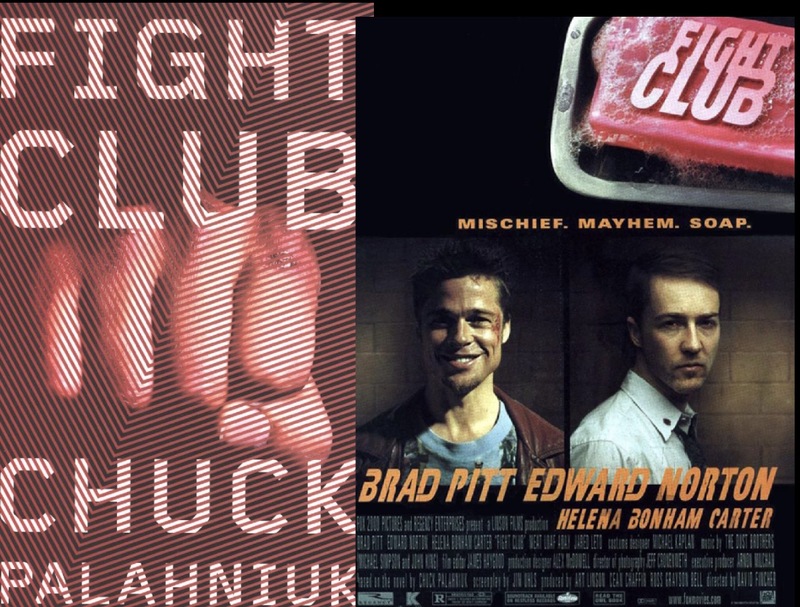 just kidding, it wasn’t in the book- just the movie. 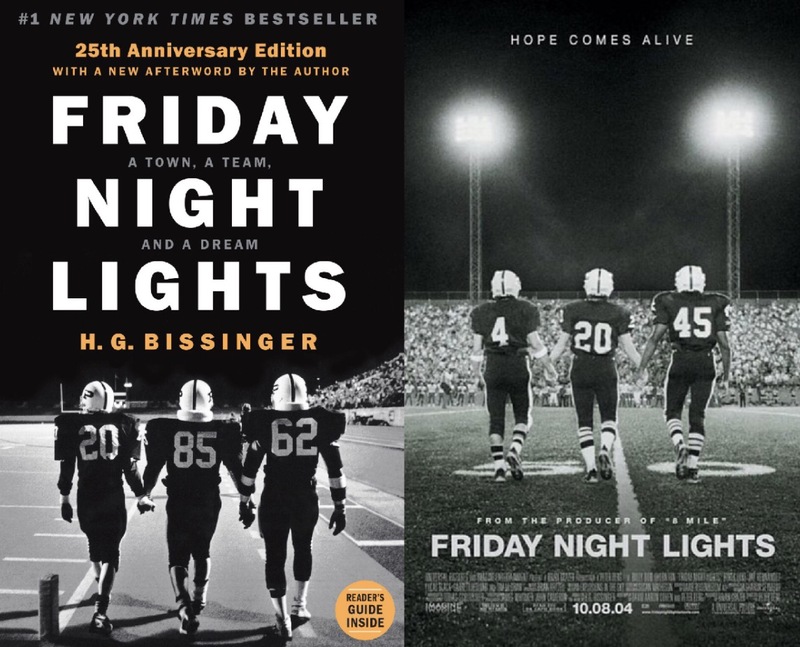 friday night lights- buzz bissinger published this awesomeness in 1990! it is a movie and tv show. buzz actually moved to odessa and spent the entire 1988 football season with the permian panthers to better understand their way of life. i am one of the few texans that does not live and die by football. oops. 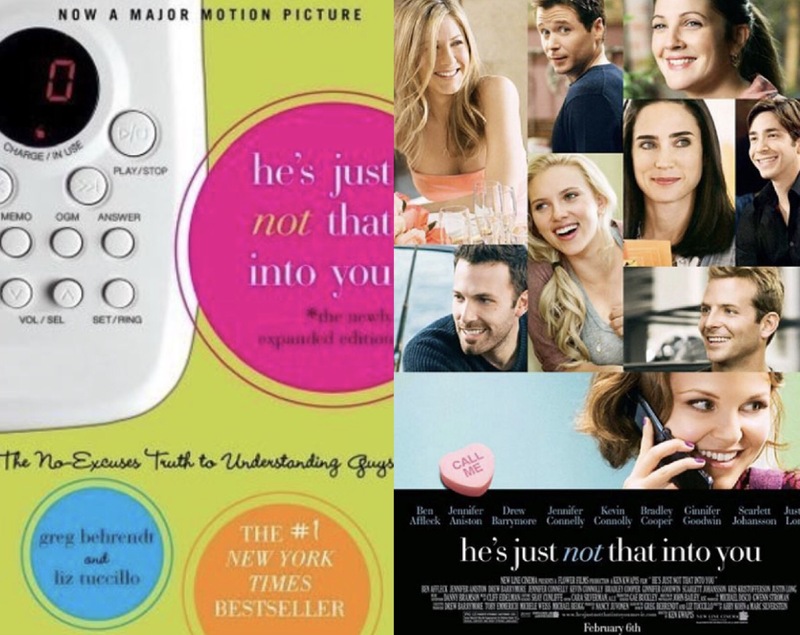 he’s just not that into by greg behrendt & liz tuccillo. you want to know where you can find this book at barnes and noble? the self-improvement section! 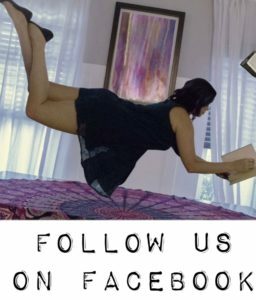 it’s not so much a story line as the movie, but a bunch of advice. seems legit. 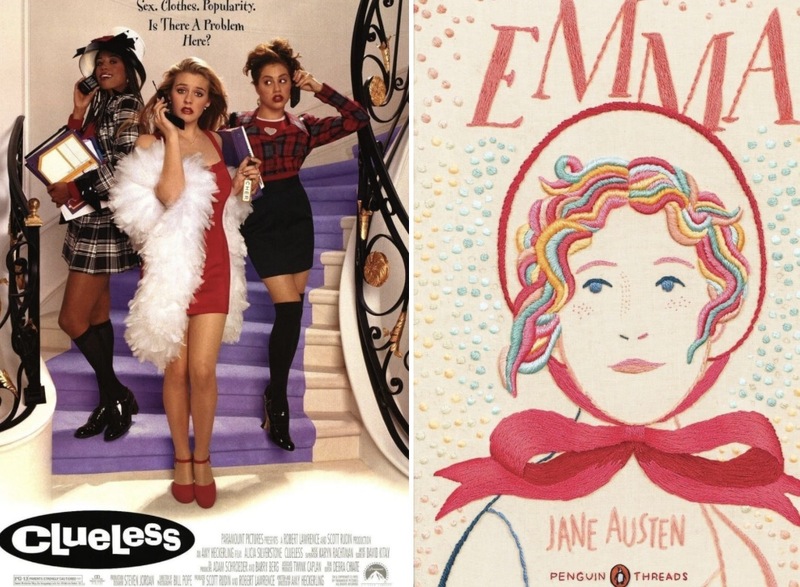 Clueless is a modern retelling of Jane austens novel Emma! Now i will feel even more fancy while watching clueless. jane austen is my hero. seriously. Oh, Robin Williams… I can’t think of this movie and not be sad. 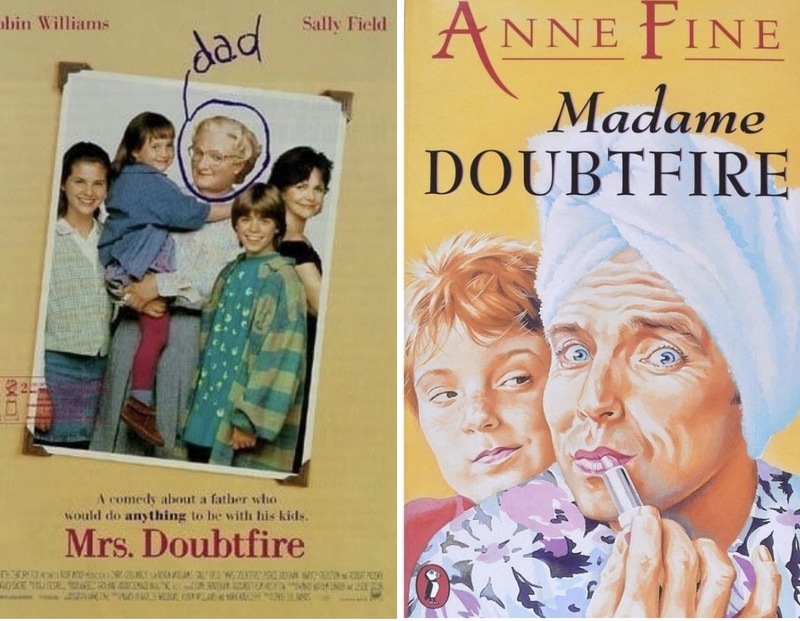 Madame doubtfire is written by Anne Fine, & there is one major difference between the book & movie! Go read it and be all shocked and stuff.